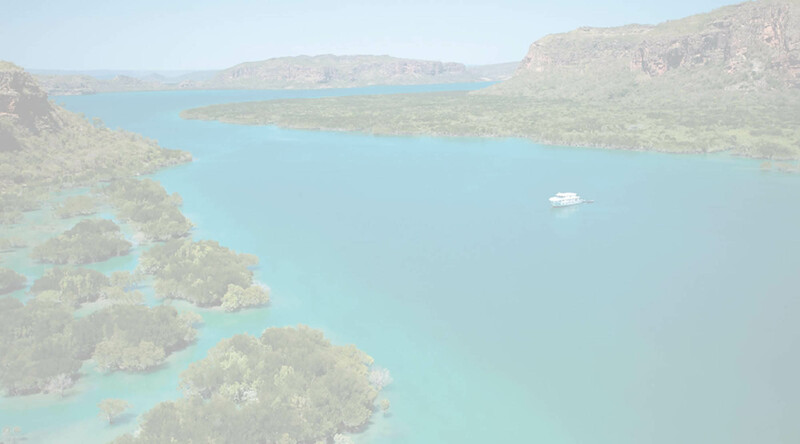 Cruising the Kimberley should be on everyone's bucket list. 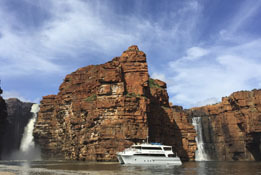 The remote and untouched Kimberley coast offers a unique beauty with its thousands of islands, reefs, gorges and waterfalls teaming with marine and birdlife. Our team of Kimberley cruising experts are based in Broome, the gateway to the Kimberley Coast. Let our local experts help you find your perfect cruise. Contact us now and let us help you discover this unique corner of West Australia. Website, images and content copyright protected and may not be used without permission.